If you are looking for a fast, reliable and versatile A4 b/w office printer, we present the P2040 devices. It benefits your workflow with many features, such as standard duplex and network functionality, a high paper capacity and standard Wi-Fi for the P2040dw. 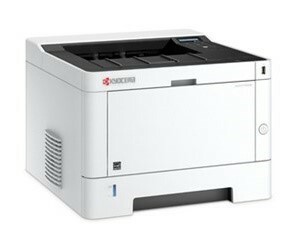 See the manufacturers web site Kyocera ECOSYS P2040dn for more information.